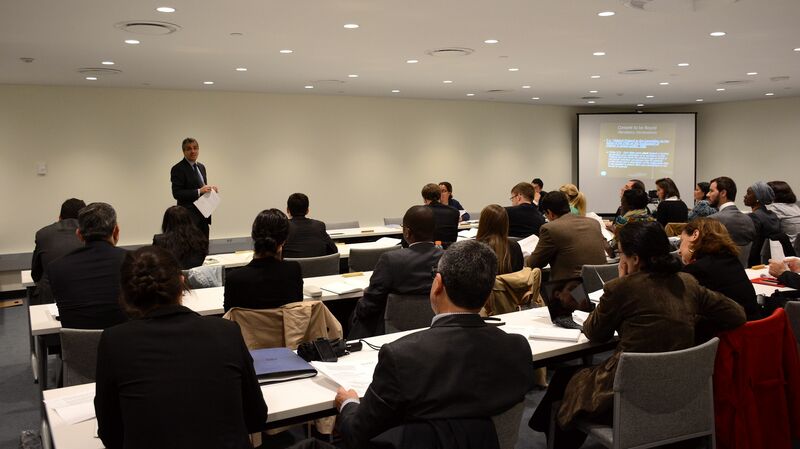 The Secretary-General of the United Nations is the depositary of more than 560 multilateral treaties. ENTRY INTO FORCE: 25 September 2018. On 27 June 2018, the conditions for the entry into force of the above-mentioned Protocol were met. Accordingly, the Protocol will enter into force on 25 September 2018, in accordance with article 45 which reads as follows: "1. This Protocol shall enter into force on the ninetieth day following the date of deposit of the fortieth instrument of ratification, acceptance, approval, formal confirmation or accession with the Depositary. 2. 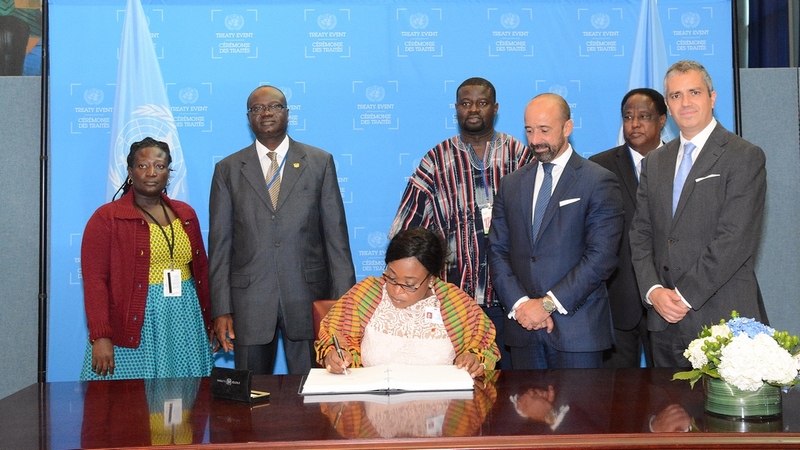 For each Party to the WHO Framework Convention on Tobacco Control that ratifies, accepts, approves or formally confirms this Protocol or accedes thereto after the conditions set out in paragraph 1 for entry into force have been fulfilled, this Protocol shall enter into force on the ninetieth day following the date of deposit of its instrument of ratification, acceptance, approval, accession or formal confirmation. 3. For the purposes of this Article, any instrument deposited by a regional economic integration organization shall not be counted as additional to those deposited by States Members of that organization." 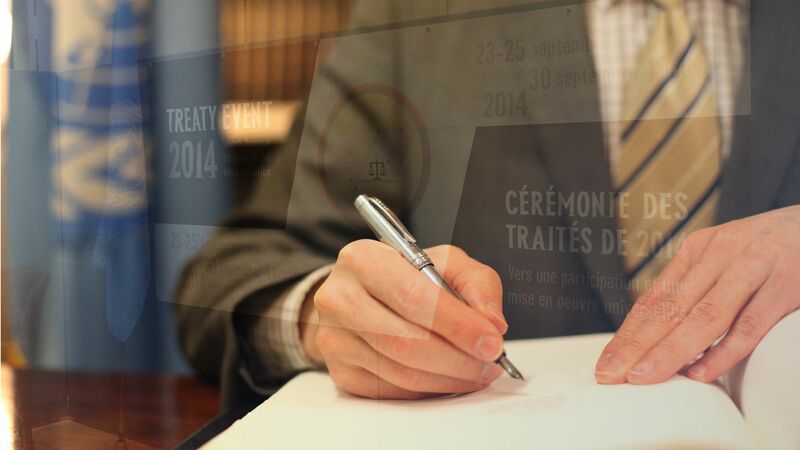 Treaty on the Prohibition of Nuclear Weapons. ENTRY INTO FORCE: 6 October 2017. 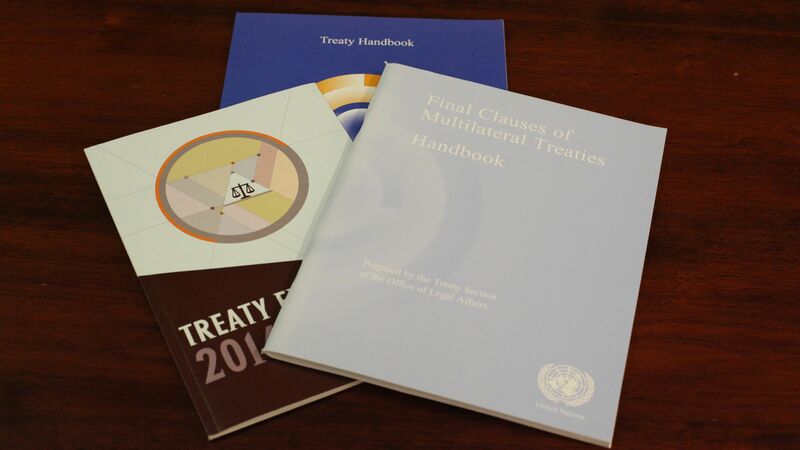 On 7 August 2017 the conditions for the entry into force of the above-mentioned Multilateral Agreement were met. Accordingly, the Multilateral Agreement will enter into force on 6 October 2017, in accordance with its article 12(1) which reads as follows: "The present Agreement shall enter into force on the sixtieth day after the date of deposit of the tenth instrument of ratification, acceptance, approval or accession." ENTRY INTO FORCE: 18 October 2017, in accordance with its article 9 (1) which reads as follows: "This Convention shall enter into force six months after the date of deposit of the third instrument of ratification, acceptance, approval or accession". The Secretary-General of the United Nations is the depositary of more than 560 multilateral treaties which cover a broad range of subject matters such as human rights, disarmament and protection of the environment. 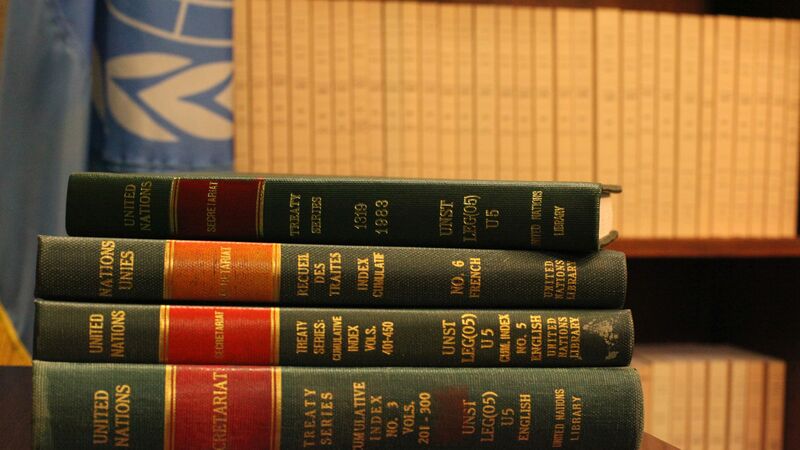 "Every treaty and every international agreement entered into by any Member of the United Nations ... shall as soon as possible be registered with the Secretariat and published by it." (Article 102 of the Charter of the United Nations).